Our Newest (and in some ways our oldest) CD is Ready! 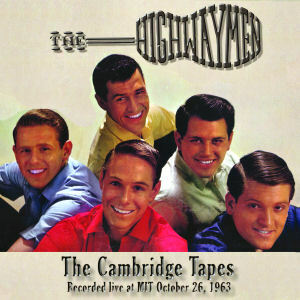 Back in 1963, The Highwaymen did one of our better performances in a wonderful concert hall on the campus of MIT. By great luck, the concert was recorded, and by even greater luck the tape was preserved without serious deterioration since then. 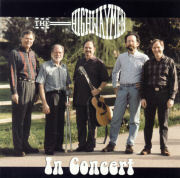 We have arranged to have a two-CD set made of the whole concert, and here it is. This CD is available from this site: see below for ordering information, and click on the image on the left to see more information and to listen to audio clips of the set. 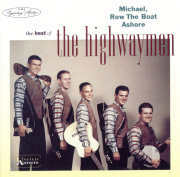 Despite our being known to the general public primarily for our recorded "hit" tunes, "Michael" and "Cottonfields," The Highwaymen are best heard in person, where we can have a genuine connection with you who are hearing us in real time. So be sure to check Our Schedule on this site for an appearance near you. Nevertheless, we take great pride in our live and studio recorded performances, and if you are not able to see and hear us in person we invite you to listen to and consider our offerings listed below. Our latest CDs are available from this site and from others, and we strongly urge you to take a listen to what we are doing now. Just click on the image of the CD to go to a page with excerpts and a full description. Shipping and handling are $2.00 for each order, no matter how many CDs. For other items, see the individual listings below. The first complete album we've done in a recording studio since 1964. Fourteen of our favorite tunes, both traditional and modern, from the north of England, Scotland and Ireland. 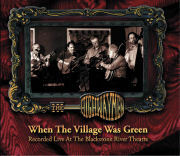 This CD is available from this site. This is a VHS video tape or a DVD or a CD of a wonderful two-hour TV special we did for PBS in 2002. On board with us were The Kingston Trio, Judy Collins, The Smothers Brothers and many other folk performers from the 1960s. (Luckily for all present, there is NO recording of the terrific party we all had after the taping.) 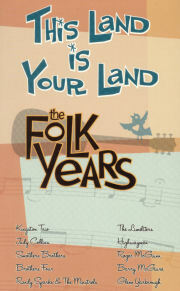 It is available from Folk Era and from Rhino Records. Twenty-one tracks (nearly two "standard" CDs worth of music and talk) culled from the best of our live concerts since we re-joined as a group in the 1990's. Some old, some old but updated, and a whole bunch of new-to-us music that we have been aching to sing for years. 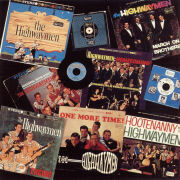 This CD is available from this site. . . . and here are all of the vinyl albums we recorded back in the old days. EMI Records has placed the full contents of the first two LPs on one CD and it is available from Folk Era. For the others, tracks are available for downloading (above), or see your local garage sale! Here is a compilation of 24 tracks from our eight original United Artists LPs recorded from 1959 to 1964 on one CD. We don't know whether these tunes are our "best" -- we leave that to you. But they are damn good. Available from Folk Era. 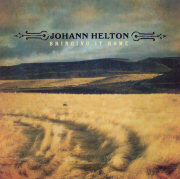 Johann Helton has been our bass player and good friend for almost twenty years. He is an accomplished musician, guitarist and composer in his own right and has produced a series of CDs, all of which are available along with information on his life and work here. 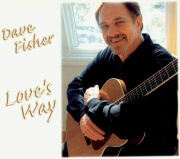 Dave Fisher is the songwriter in the group, and he proves it on this solo CD of his work. It's a collection of personal songs about falling in love, losing love, and falling in love all over again. 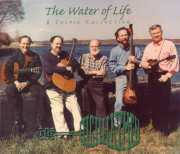 This CD is available from this site.